There are only three weeks until the House on Sunset opens its doors and tickets are selling fast. The show has already been covered by BBC News, Broadway World, London Theatre and Playbill! 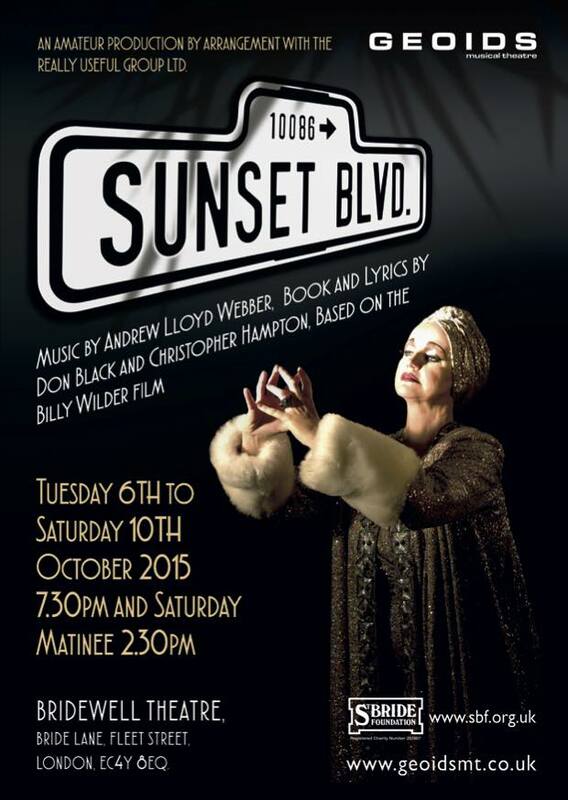 Sunset Boulevard opens on Tuesday 6 October and runs until Saturday 10 October, including a matinee on the final day. Tickets start at just £15 (£12.50 for concessions) and are available from our online box office. Friday 9 October is our special Gala Night. Tickets start at £19 and all guests will receive a complimentary programme and a glass of bubbly in the interval. Don’t miss out: book now to see Norma back on the London stage. It’s not a comeback; it’s a return!